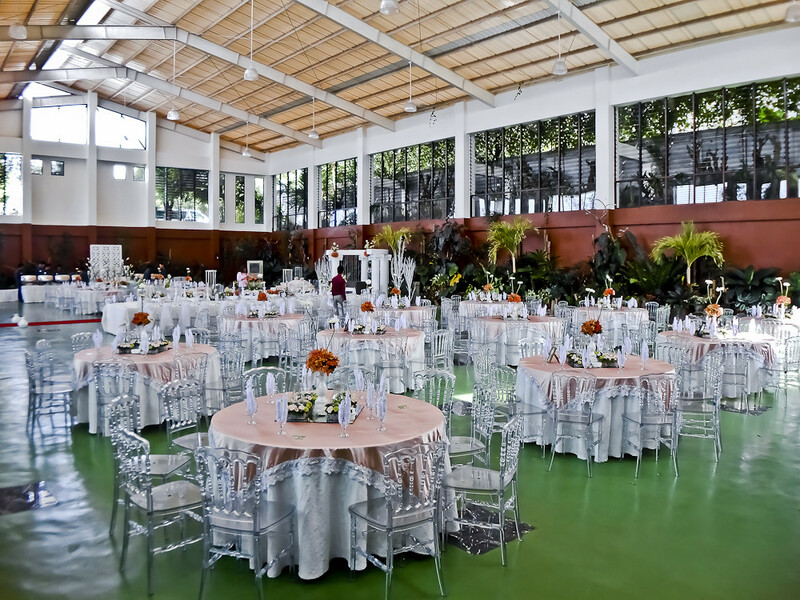 Get to experience monochromatic walls and architectural clean lines that encourage simplicity. 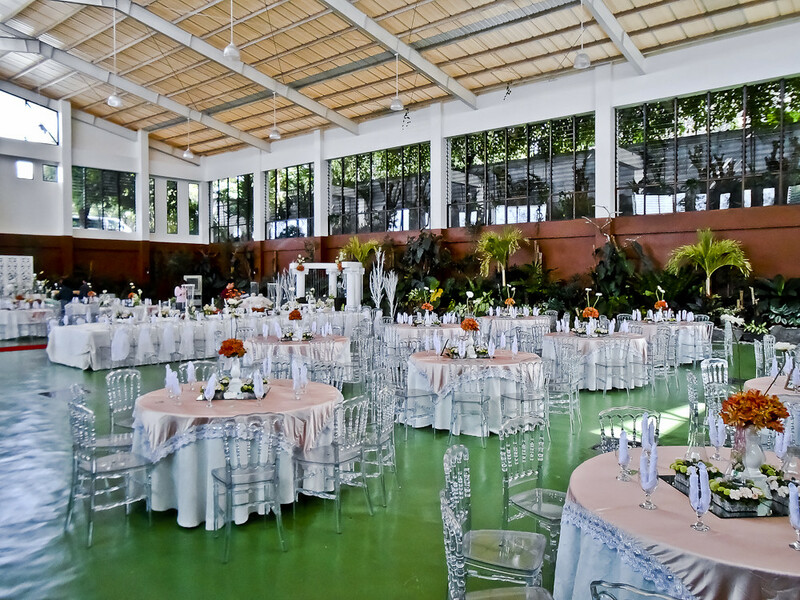 Modern architectural styles may seem cold but the The Glass Hall accomplished to give a warm and inviting feeling with dim lights that allow for relaxing in a whole different way. 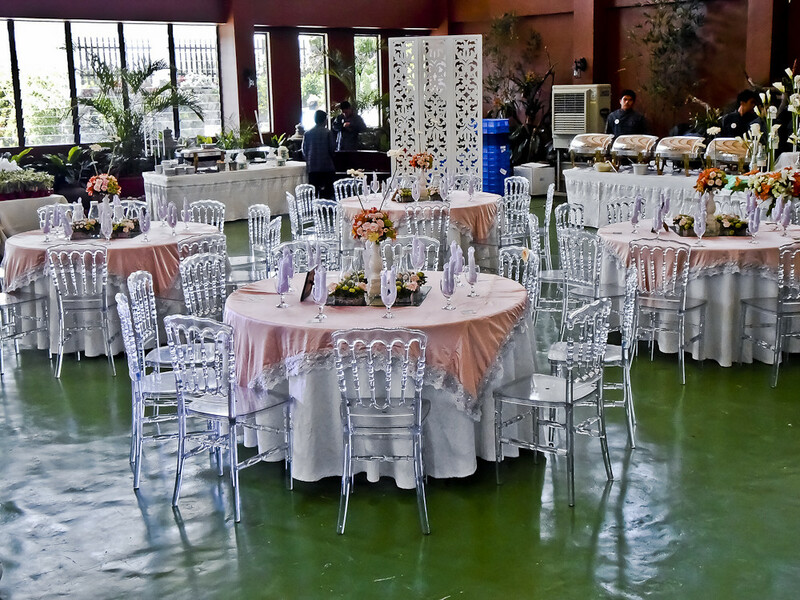 More or less an hour and ten minutes away from the capital city of Manila, Tagaytay is one of the most accessible and most popular tourist destinations of the Philippines. 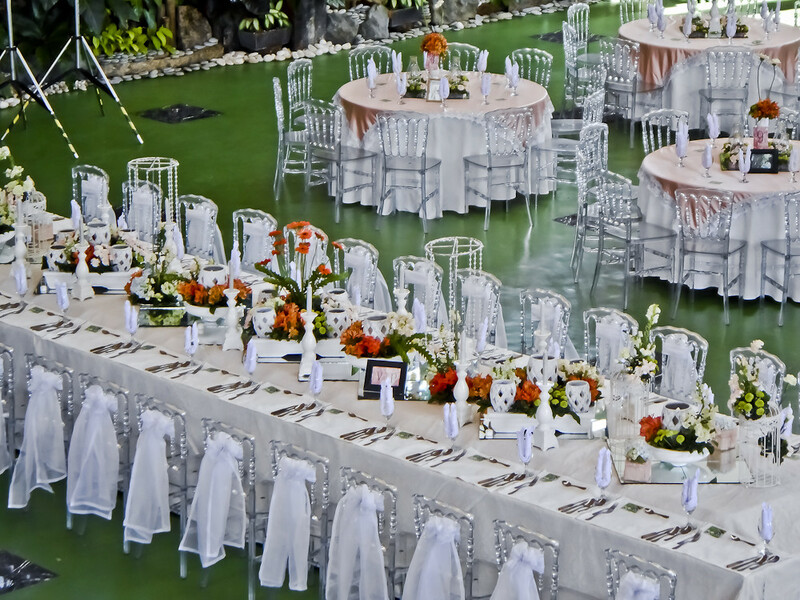 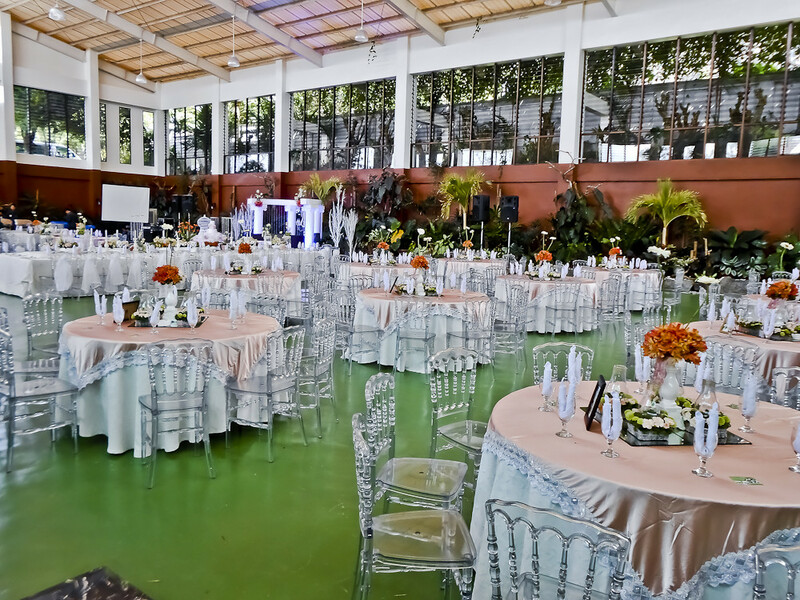 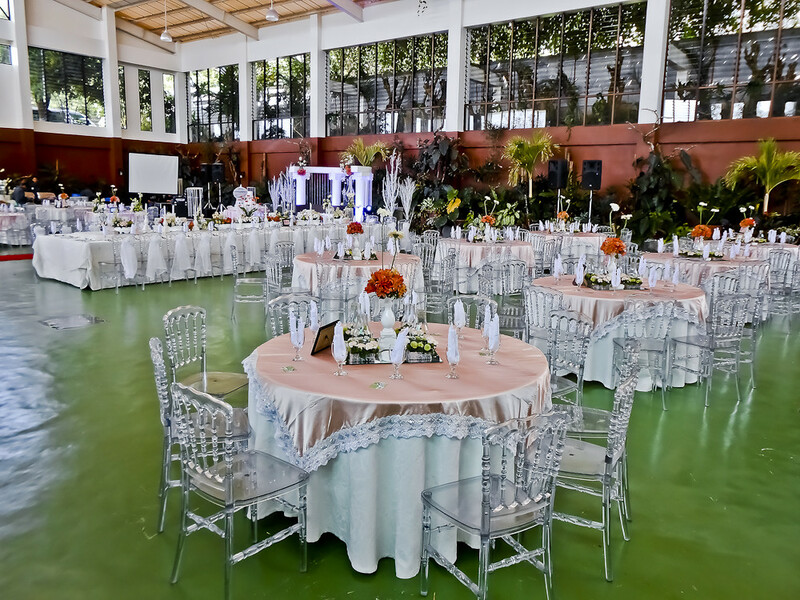 A favorite instant getaway for many of Metro Manila’s residents, The Glass Hall is a wonderful place in Tagaytay that offers up a romantic, intimate ambiance and a perfect wedding destination.